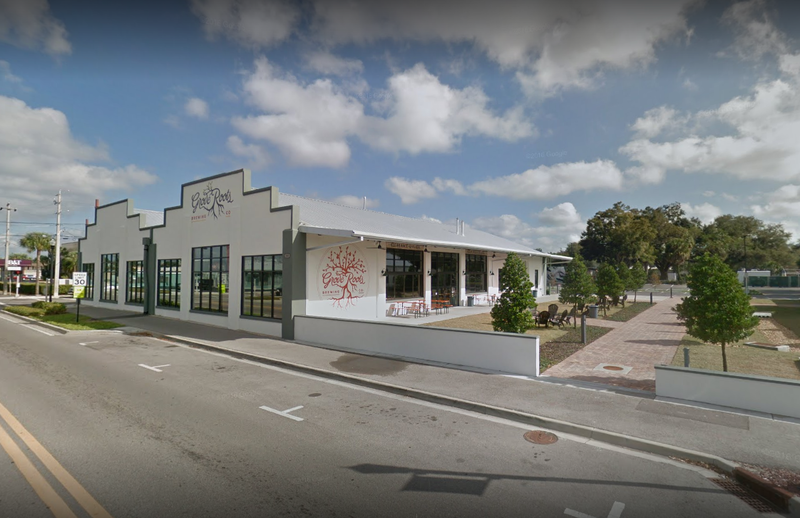 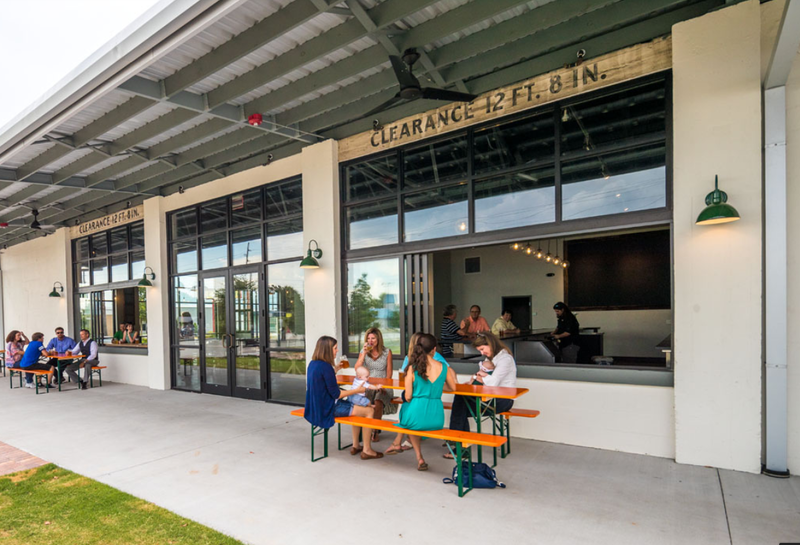 The building’s original use as an old packing house made it the perfect location for Grove Roots Brewing – its “roots” based on the orange-picking origins of the Winter Haven community – the perfect place to open its doors. 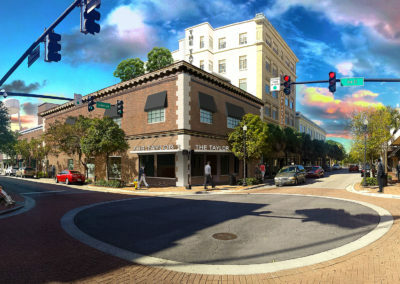 The Lunz Group provided architectural services from concept to completion. 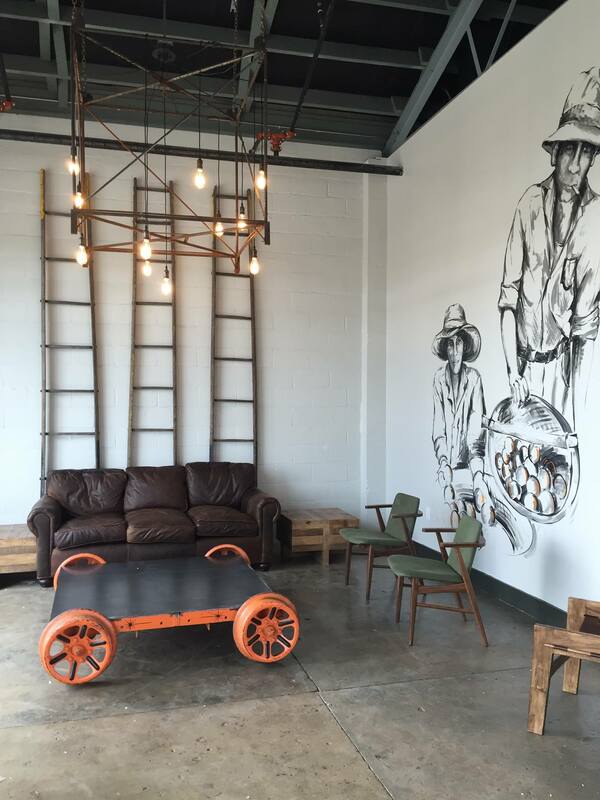 The building consists of one large tasting room, the brewery with a service door, a beer garden and lounge. 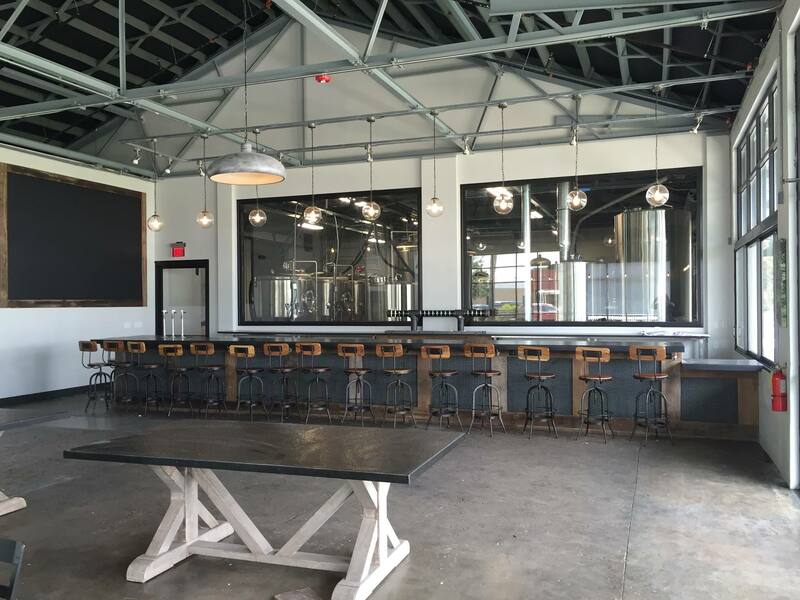 The brewery consists of a tasting room that looks into the brewing facility that is housed in the back. 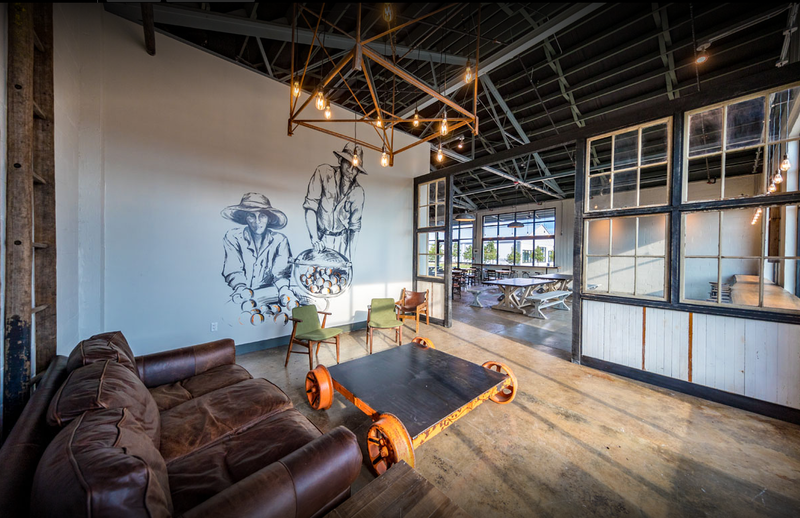 The industrial design mixed with the farmhouse-style decor lends homage to the agricultural background of the facility while propelling it into modern-day production. 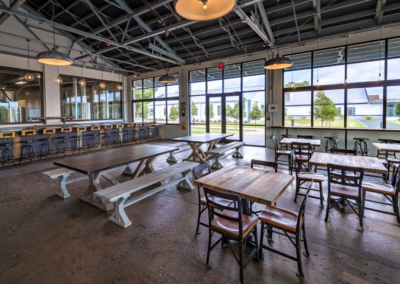 Outside, a beer garden serves as a link to the community, allowing for large gatherings and food trucks on the weekends. 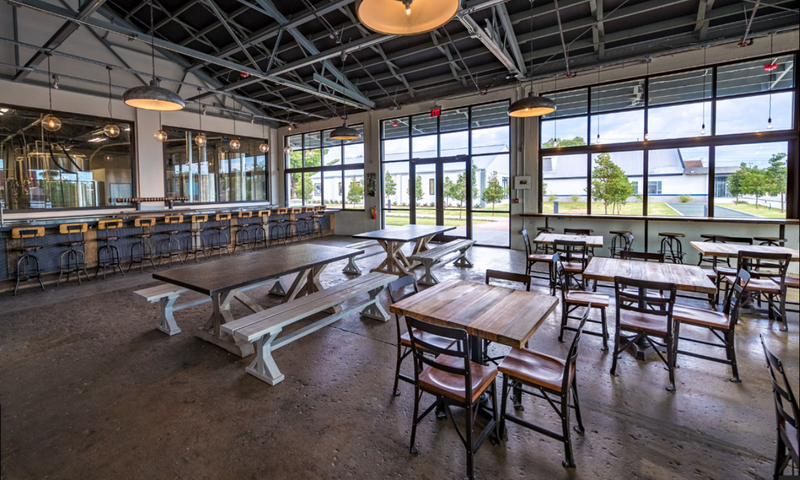 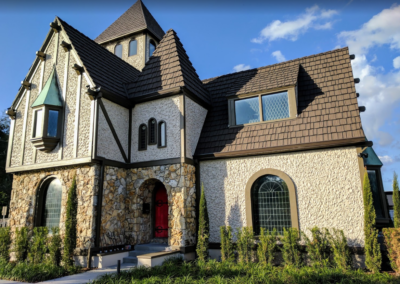 The facility has expanded to also include a second tasting room that can be closed off from the original facility and is available for rentals.